Simply fill out this form and we'll get back to you shortly OR Print the Referral Program coupon and fill out the information then have your friend bring it in to validate! All you need is access to a phone or computer. You can refer as many people as you'd like! When your referral takes delivery of their new vehicle, you will be notified by either email or phone call that your cheque or $100 cash will be waiting for your pick up. If you would like it to be mailed, we would need written consent and authorization. We have customers that earn an extra $2-500 a month just from our program alone! 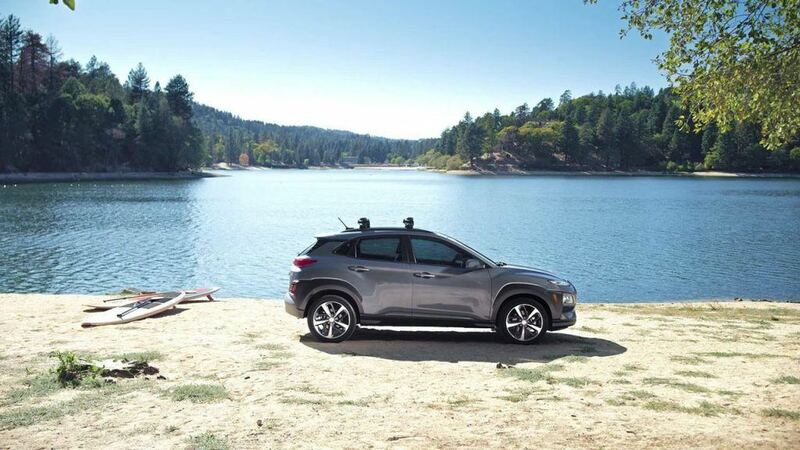 By referring a friend or family to purchase a new Hyundai, they receive our friends & family discount! 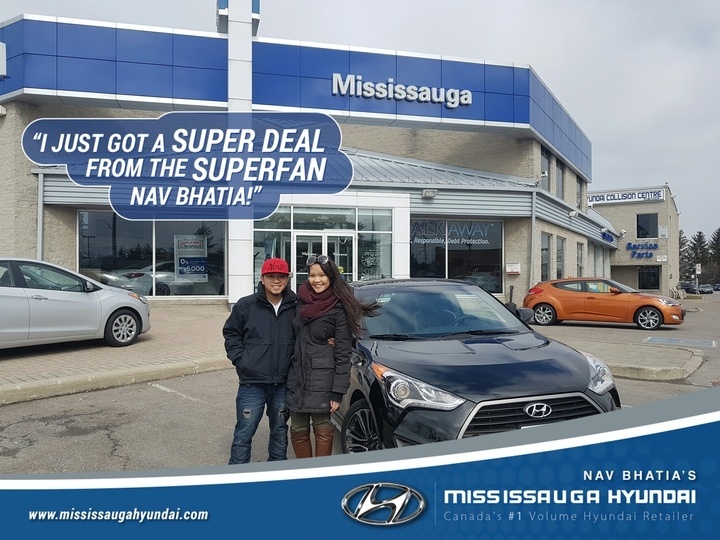 We are commit to providing a positive experience as well as an award winning vehicle when you shop at Nav Bhatia's Mississauga Hyundai. Pre-Owned vehicles qualify for the referral bonus too! We also carry over 130+ pre-owned vehicles on our 5 lots! Have them ask about our Certified Pre-Owned "H-Promise". 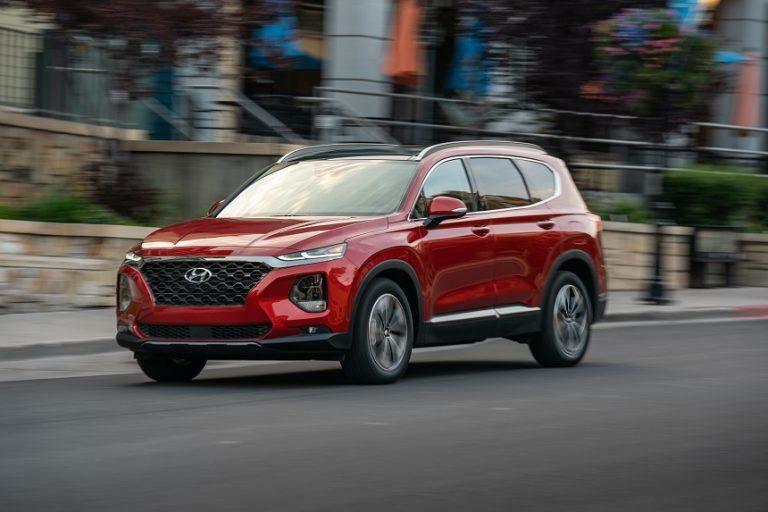 With over 45,000 vehicles sold to date, it's no reason why we're consistently the #1 Hyundai Volume Retailer in Ontario and back to back in 2013 and 2014 in Canada! We commit to provide a rewarding experience when purchasing a vehicle. Trust us like the other 45,000 owners have! Mississauga Hyundai is the only 1 of 2 Hyundai Dealerships Open 7 Days a week for your convenience. Visit our Service or Parts department for more information and hours! Drop your car off for service and we will drive you to where you need to be! (Within designated boundaries in Mississauga). Please speak to one of our service coordinators for more information. Our state of the art service department contains over 14 bays so that our licensed technicians can work efficiently to get you back out on the road. When you service your vehicle with us, you can choose to have your vehicle exterior washed. Did you know that we also have an off-site tire storage facility? This temperature controlled building helps prevent deterioration on your tires. Maintain your vehicle with us routinely for storage perks! Awarded for top service, sales and client satisfaction by Hyundai Canada. 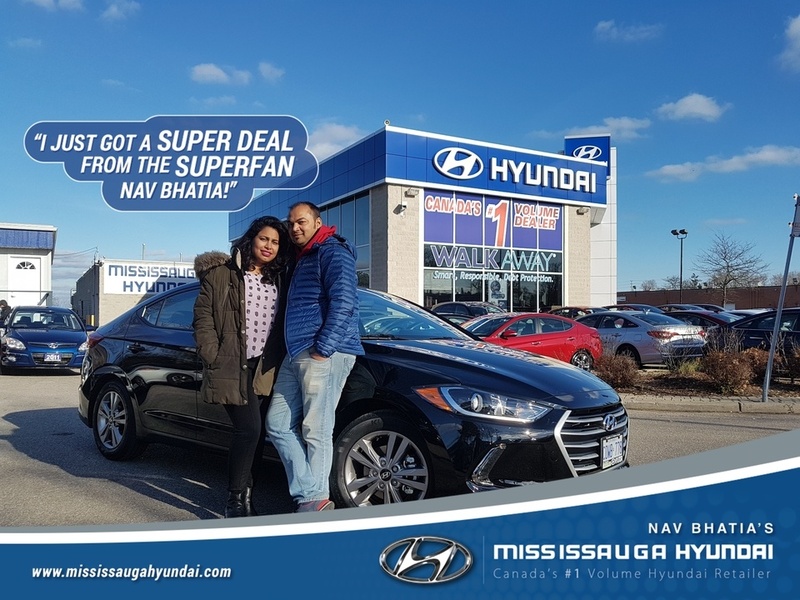 1) The Mississauga Hyundai Referral Program rewards qualified customers with $100 cash after the vehicle has been delivered. 2) Customer must be referred through voucher or email before they visit Mississauga Hyundai to purchase a vehicle. 3) Customer must purchase within 60 days of referral submission. 4) To qualify, the buyer must make a retail purchase or lease at Mississauga Hyundai. 5) Management reserves the right to modify the program at any time.